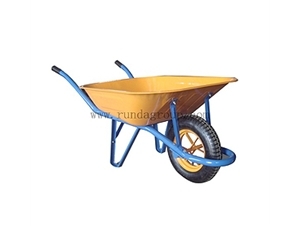 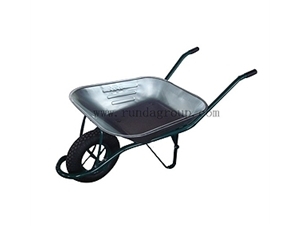 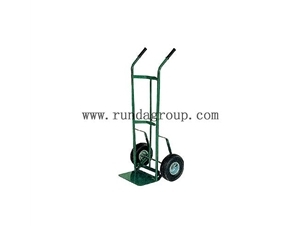 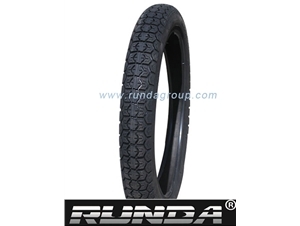 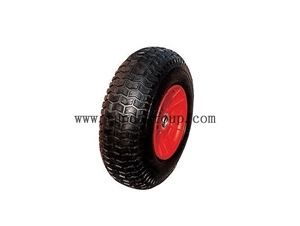 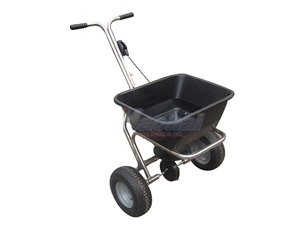 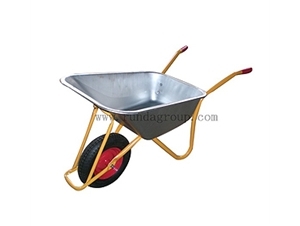 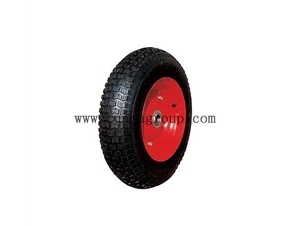 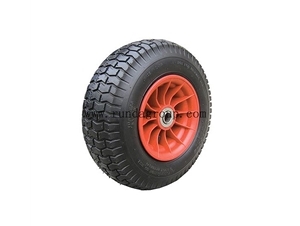 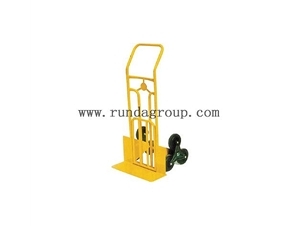 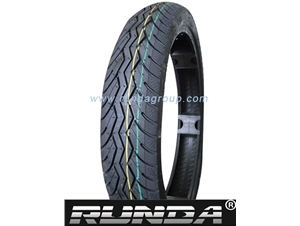 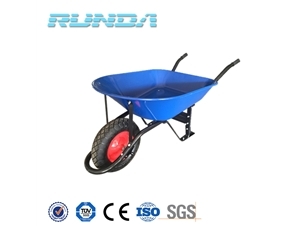 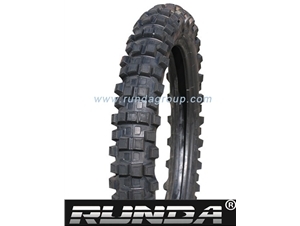 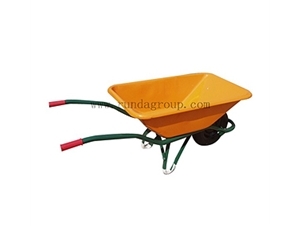 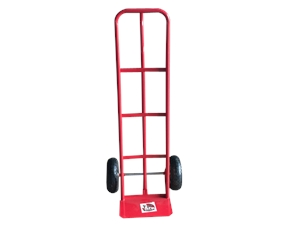 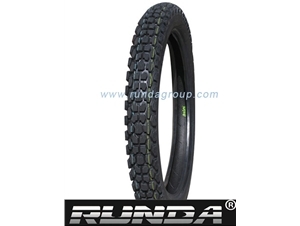 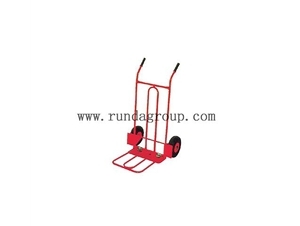 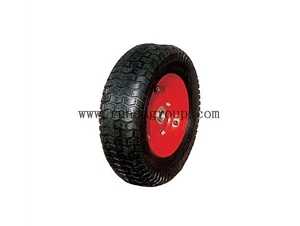 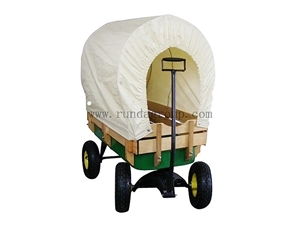 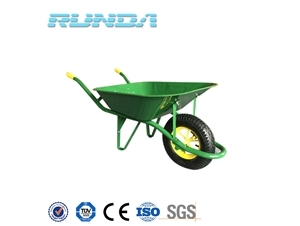 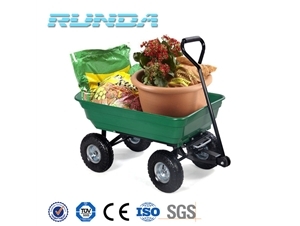 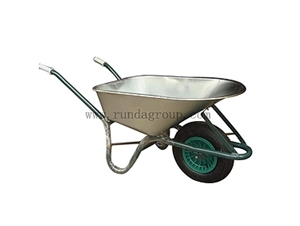 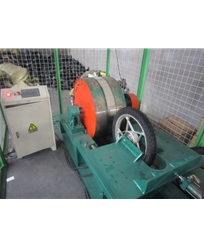 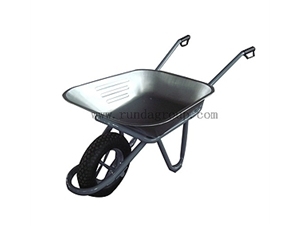 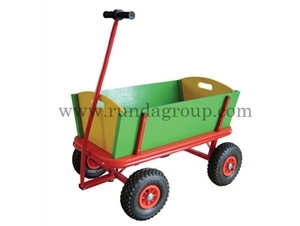 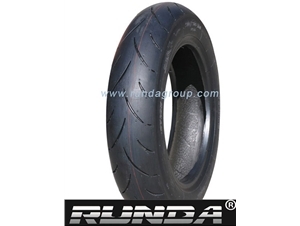 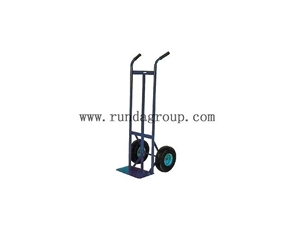 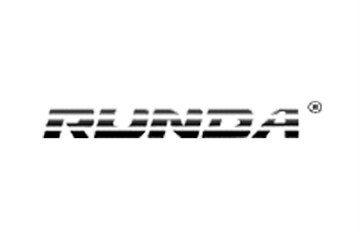 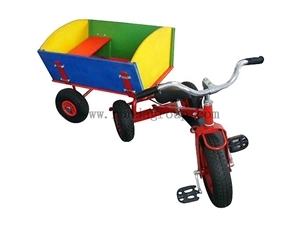 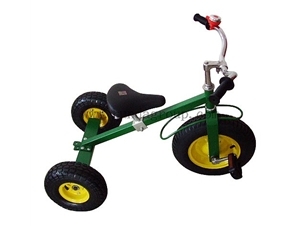 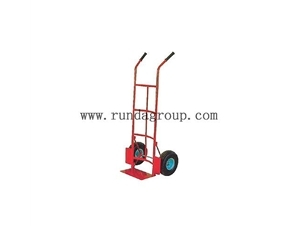 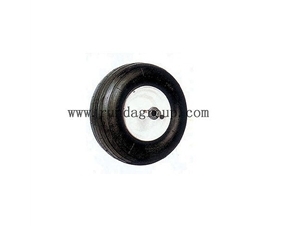 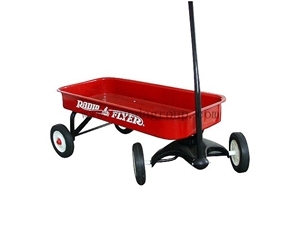 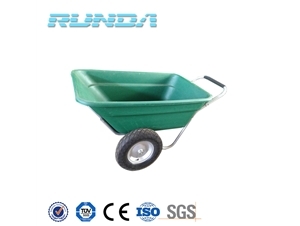 Qingdao Runda Wheel Barrow Co., LTD, located in the beautiful west coast of Qingdao, China. 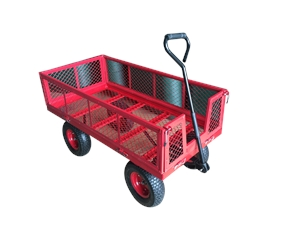 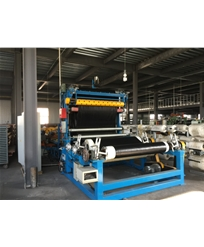 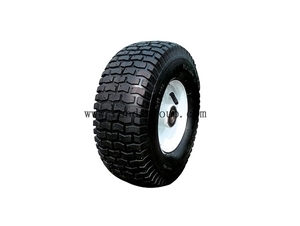 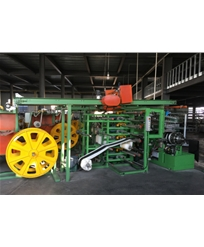 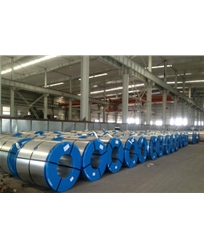 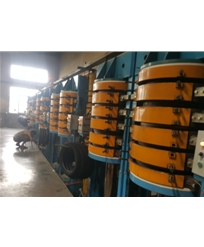 We are a leading company in making steel products, rubber products, wooden products and so on, which covers industrial, construction, gardening and household. 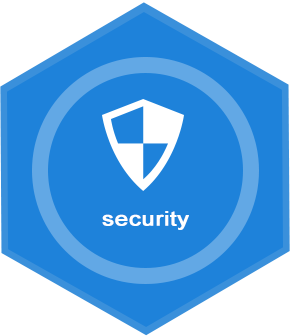 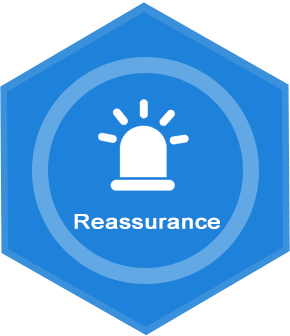 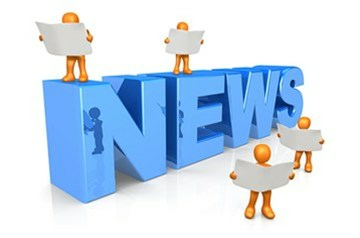 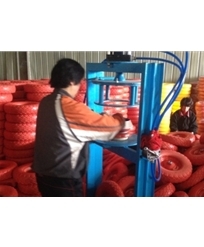 Our company covers 79000 sq. 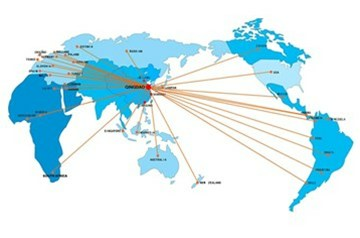 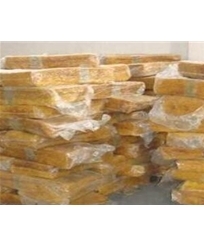 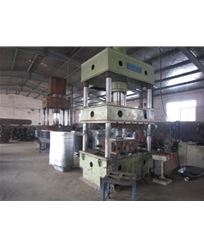 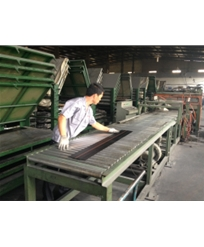 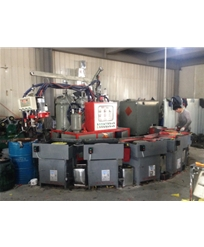 m. All of our products are exported to more than 100 countries and district all over the world.